The Greek parliament [official website] approved a draft bill [materials, in Greek] on Tuesday to expedite the asylum process for migrants and refugees and cure the overcrowded refugee island camps. The bill addresses “issues concerning the reception, hosting and integration of asylum seekers and refugees, speeding up asylum procedures as well as provisions related to immigration policy.” The Migration Policy Ministry [official website] drafted the bill in accordance with two EU directives to speed up asylum processes and protect refugees. The bill comes weeks after human rights groups condemned Greece’s decision to re-implement a “containment” policy after it was struck down [JURIST report] by the nation’s highest administrative court. 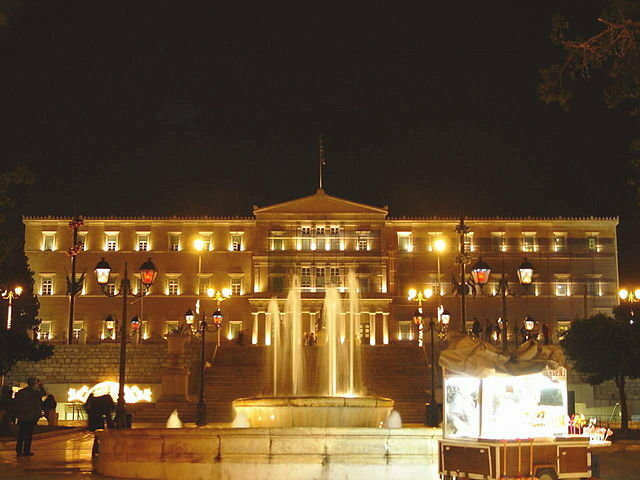 Amnesty International, Oxfam and Human Rights Watch [advocacy websites] were among the groups that called the action a challenge to the rule of law in Greece. Under Greece’s “containment” policy, migrants arriving by sea from the Middle East and Turkey are kept in conditions that the groups describe as “substandard and appalling” on islands in the Aegean. The Greek government claims that the policy is necessary to implement the 2016 migrant deal between the EU and Turkey. Human rights groups have criticized the newest asylum bill saying it will cause more refugees’ rights violations. One provision “allows for the imposition [Reuters report] of a ban on asylum-seekers traveling beyond the islands until their claims are processed,” which was struck down as part of the court decision last month.